This article was peer reviewed by Francesco Malatesta. Thanks to all of SitePoint’s peer reviewers for making SitePoint content the best it can be! 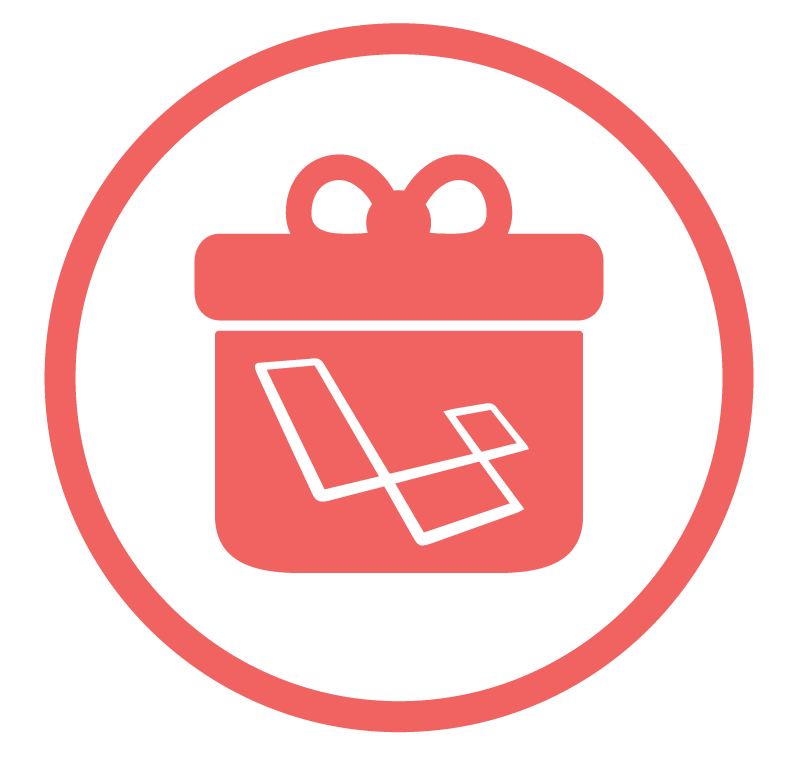 As a demo package, we’re going to build a Laravel two factor authentication package for this article. The package will handle the user authentication with a verification code being sent through a medium like Nexmo, Twilio, etc. You can check out the final package here. Before we start the development, we need to create a new repository inside GitHub so we can push/pull from it through the development phase. Composer supports a repositories key inside the composer.json file. We can use this to specify our custom packages that don’t yet exist on Packagist. Now, we can require our package as usual. We can specify a branch or a version number. In case we want to use a branch, it should be prefixed with dev-. You can read more about configuring repositories on the Packagist website. Since Composer identifies packages using the composer.json file, we need to create one for our package and push it to the repository. After running the composer update command inside the Laravel project’s root folder, we see an error that no tests were found under the tests folder. This won’t halt the installation process, so we’re fine to continue! The last part of our package configuration is to link the downloaded package to the GitHub repository. git commit -am "Init repo"
The boot method will be publishing our package assets (config, migrations, views). The registerBindings method binds the VerificationCodeSenderInterface to a specific implementation. The package uses the Twilio service as a default, so we create a src/Services/Twilio class which implements our interface and defines the necessary methods. The registerEvents method will delete the previously used token upon authentication if the config value is set to true. The registerRoutes method adds a route for sending a verification code via a phone call. If, for example, we wanted to switch from Twilio to Nexmo, we only need to create a new class that implements the VerificationCodeSenderInterface and bind it to the container. Tests are mandatory before releasing any code publicly, not just for Laravel. DO NOT use any packages that don’t have tests. 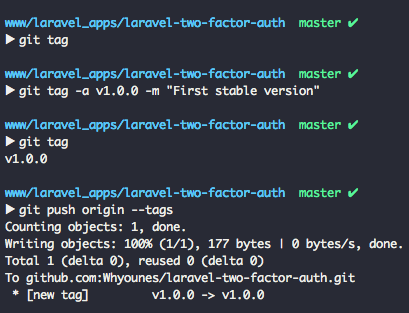 For Laravel, you may use the orchestra/testbench package to help you out, and the documentation provides a really nice flow for testing Laravel components like Storage, Eloquent, etc. For our package, we have tests for our controller, model and service classes. Check the repository for more details about our tests. 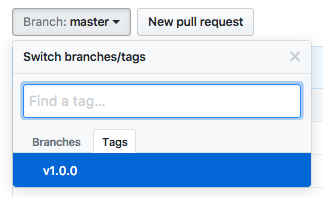 We can’t keep just a master branch for our package. We need to tag a first version to start with. This depends on how far along are we in the feature development stage, and what the goal is here! Continuous Integration tools help us integrate new parts into our existing code and send a notification about any infringements. It also gives us a badge (image with a link) for the status of the code. For this package, we use TravisCI as our CI tool. This config file will be picked up by TravisCI to know how to test the code and what versions to test on. You can read more about how to integrate it here. If you have any questions or comments you can post them below! What’s your package development workflow?